What is your favorite thing to watch? Some people are movie watchers, some people are television watchers, and some people like Netflix/Hulu/etc. Me? 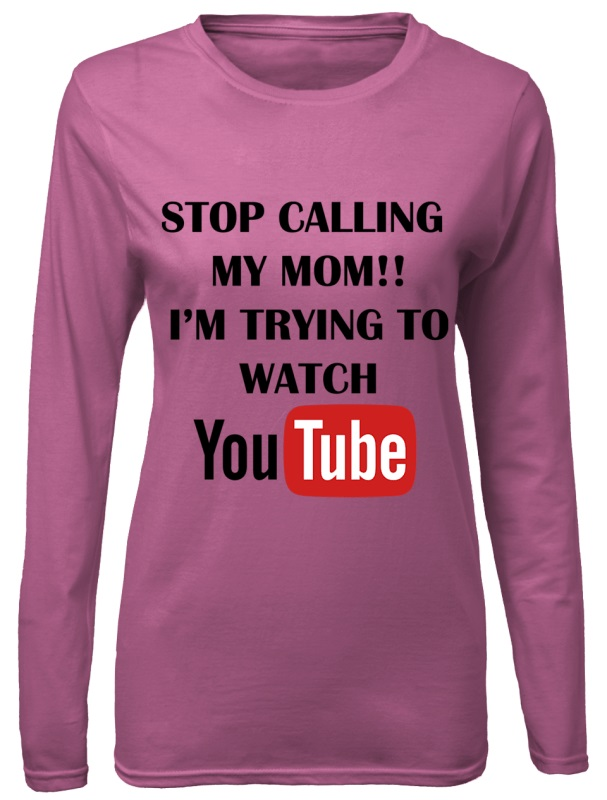 I am a YouTube watcher. I subscribe to over 20 different channels. These channels range from families, to beauty gurus, to travelers, and even some famous people. Now, I do not watch every single video uploaded every day. I go through phases. Sometimes I am more interested in certain channels over other ones. I also get busy and cannot always watch something everyday. The best part about YouTube is that no matter what day it is, those videos will still there for me to watch them. 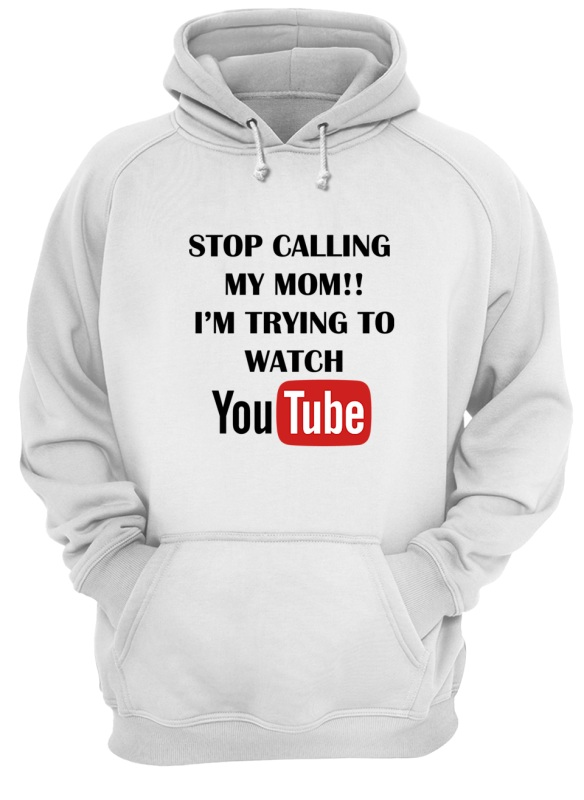 Don't miss you chance to get this [Official Design] Stop Calling My Mom I’m Trying To Watch Youtube shirt.